For decades I have been involved in animal rescue and fostering. I have experience with nearly every aspect, including graphic design, fund raising and event planning, community outreach, marketing, web development, database, kitten fostering, spay/neuter and program coordinator. I have extensive animal care experience including basic vet tech skills (medicating, vaccinations, sub-q fluids, wound care, birthing, newborn care, etc.). I grew up on a farm with a menagerie of animals. For several years I ran the horse programs at children’s summer camps, caring for a string of horses, teaching horseback riding (certified horsemanship instructor) and leading day and overnight trail rides in the Colorado Rockies and North Carolina Appalachian Mountains. 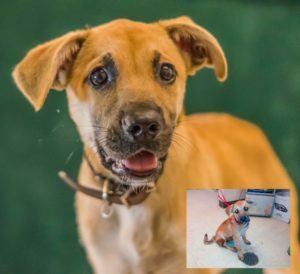 I regularly photograph animals at local shelters for adoption. A good photo is critical for success. 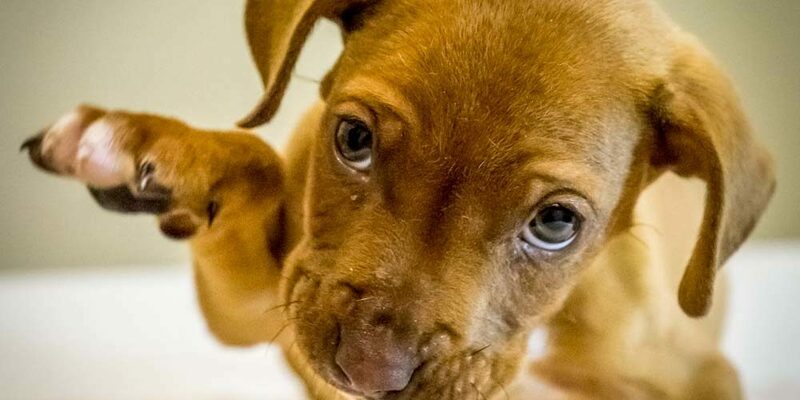 I offer a shelter photography program that increases adoptions and doubles as a year-round fundraiser/outreach program. 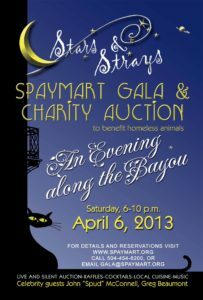 I have worked with Spaymart for over 20 years designing and coordinating fundraising materials design (mailers, newsletters, brochures), photography, website, database, event planning, computer training and consulting. COORDINATOR, SHELTER LIAISON AND FOSTERER. Coordinated intakes, fosterers, vets and adoptions for as many as 120 kittens and cats at a time. Wrote Access database tracking program. 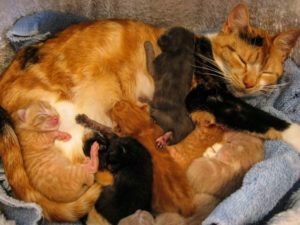 Fostered newborn kittens and cats. 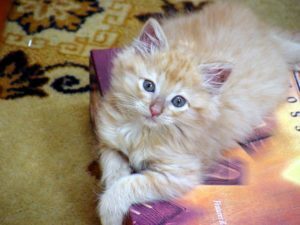 Experienced in bottle feeding, birthing, medicating, adoption, distressed animal handling, kitten taming, feral spay/neuter. In 2005 I founded Animal Focus Network. No single organization can handle the magnitude of the responsibilities facing them or the flood of calls that inevitably come in with pleas of help for things they don’t even do. If each organization can concentrate on their piece of the puzzle, and share the load, success is possible. 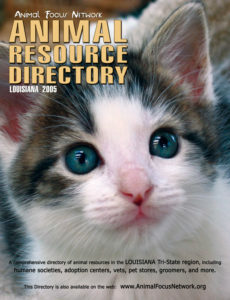 Conceived, compiled and designed a comprehensive online “yellow pages” directory of over 1800 animal-related programs and services listed provided by 1300+ animal rescue organizations and companies in Louisiana and beyond, including humane societies, adoption centers, vets, pet stores, groomers, and more.